Ol’ Roy is a brand of dog food owned and marketed by Walmart. Originally produced for Walmart by Doane Pet Foods, in 2007 Doane was sold to the Mars Group, which provides the manufacturing of Ol’ Roy for Walmart today. Because the Ol’ Roy label is produced solely for Walmart, that is the only place you can find this brand. The brand is named after Walmart founder Sam Walton’s Springer Spaniel, and at one time Ol’ Roy was the best-selling dog food in the United States. Has Ol’ Roy Ever Been Recalled? Yes. Independent testing in February 2018 by a TV news investigative team reportedly turned up traces of pentobarbital — often used as a euthanasia drug — in samples of Gravy Train. 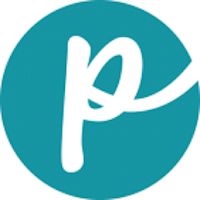 Pentobarbital can be deadly when consumed by dogs or cats. As a result of that investigation, The J.M. Smucker Company announced a recall of various flavors of Gravy Train, Kibbles ‘N Bits, Ol’ Roy and Skippy canned dog foods. Nearly 10 years earlier, in September 2008, Ol’ Roy Complete Nutrition dog food was recalled because of potential salmonella contamination. 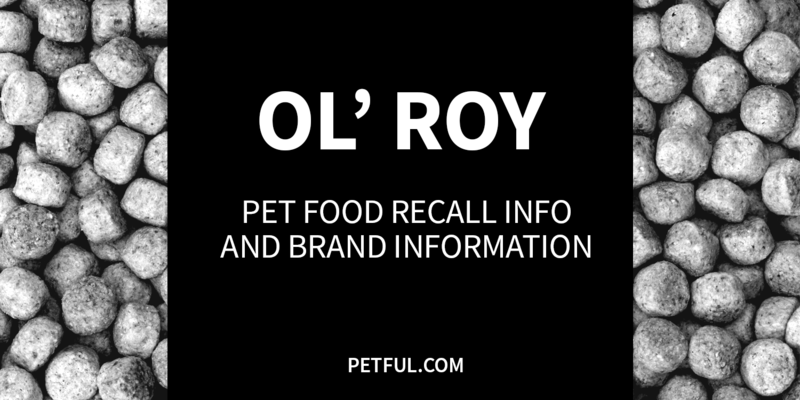 A year earlier, beginning in March 2007, Ol’ Roy was one of the many pet foods recalled in the Menu Foods melamine recall. Also in 2007, unrelated to the melamine recall, one lot of 55 lb. bags of Ol’ Roy Complete Nutrition was recalled for possible salmonella contamination. Full details about all Ol’ Roy dog food recalls appear below. Ol’ Roy Complete Nutrition, 4 lb., 8 lb., 22 lb., 50 lb. Ol’ Roy High Performance Nutrition, 20 lb., 50 lb. Ol’ Roy Meaty Chunks ‘n Gravy, 8 lb., 22 lb., 50 lb. Ol’ Roy Puppy Complete, 4 lb., 8 lb., 20 lb. Cause: Salmonella potential. Announcement: FDA report dated June 6, 2007. What was recalled: Ol’ Roy Complete Nutrition dry dog food, 55 lb. (bonus bag), Lot #0407351, “Best By” April 13, 2008. Have You Had a Problem With Ol’ Roy?